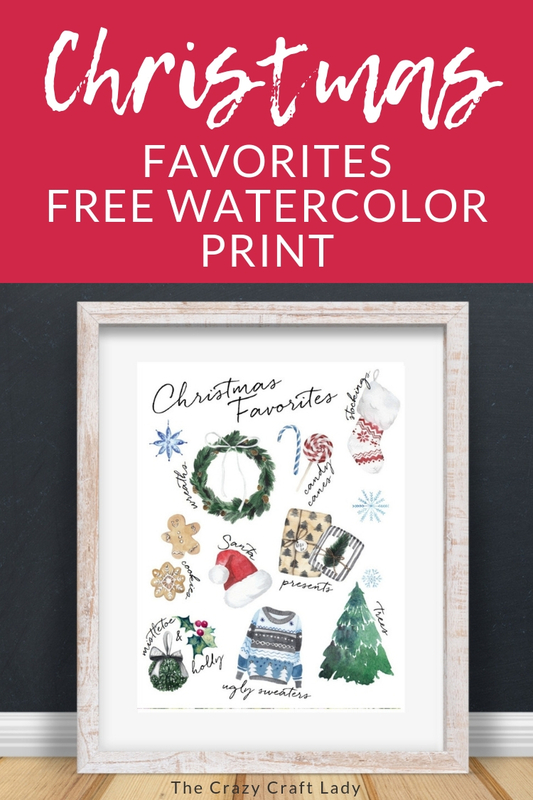 Get into the Christmas spirit with this FREE watercolor “Christmas Favorites” printable. 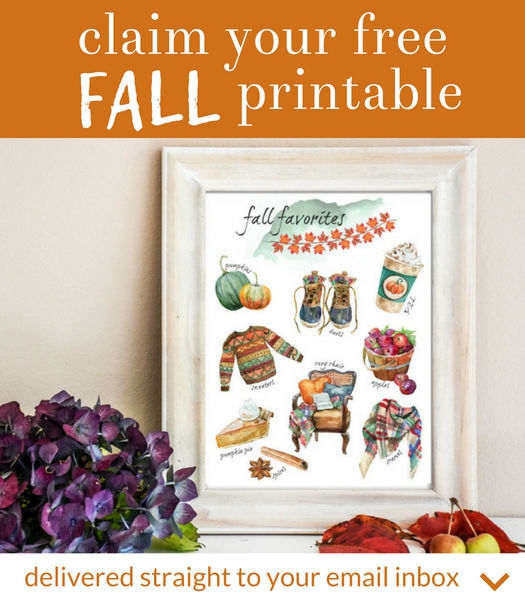 Download and print this watercolor print, perfect for your seasonal gallery walls! Christmas is the busiest season for decorating and entertaining, and there are so many reasons to love this time of year. 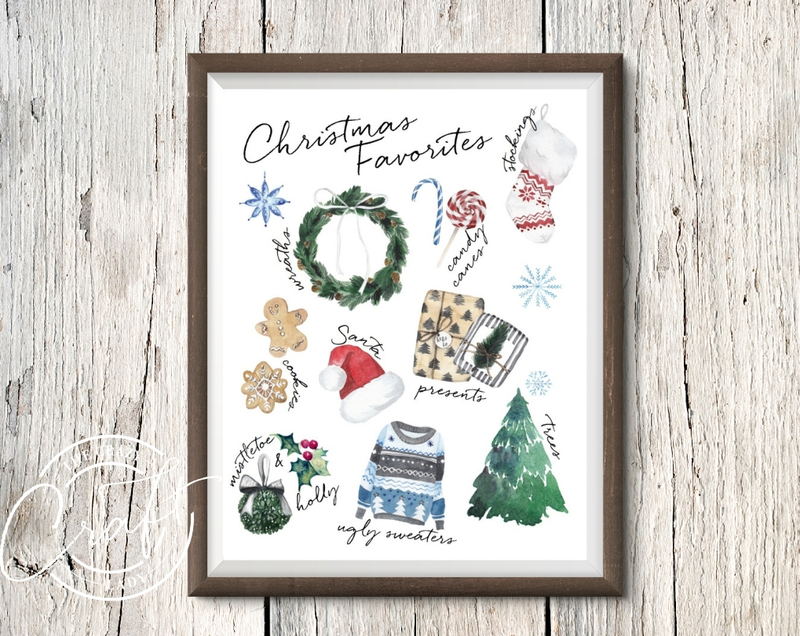 I gathered all of my “Christmas Favorites” into this cute little watercolor print, just for you. 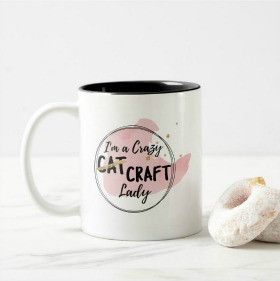 It would make a fantastic addition to your Christmas decor or gallery walls. 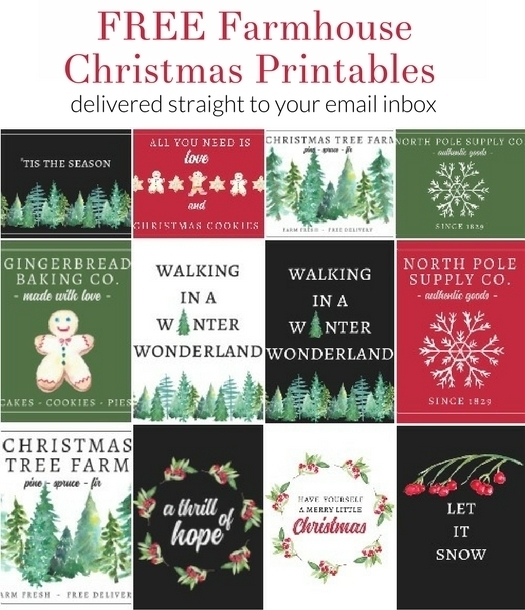 So, grab this “Christmas Favorites” printable to download, print, and enjoy. 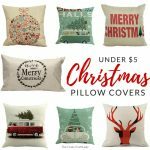 These budget-friendly buys are perfect for changing your home decor for Christmas. 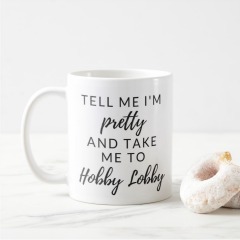 Decorate with affordable throws and pillow covers. 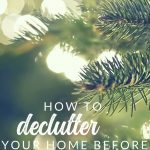 How to declutter and get organized before Christmas. 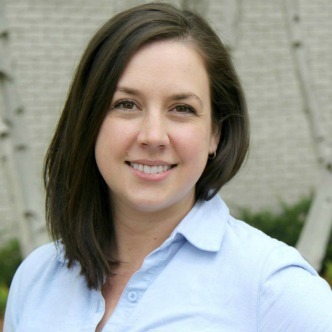 Reasons why and how you should get organized and enjoy your home this holiday season. 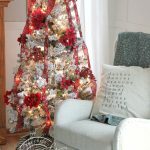 How to find and decorate the cheapest artificial Christmas tree – without sacrificing style! Watch this video to see how I decorated our Christmas tree on a budget.